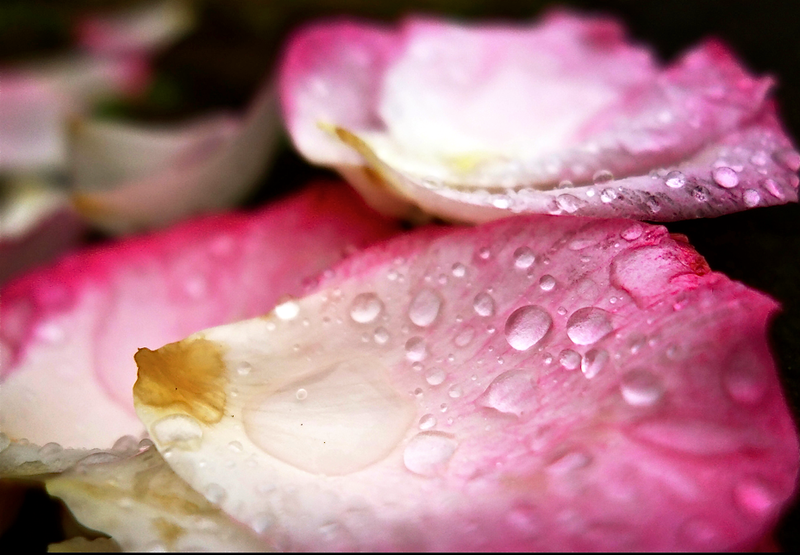 there is never a drop more, never a drop less. of a planet birthing itself. 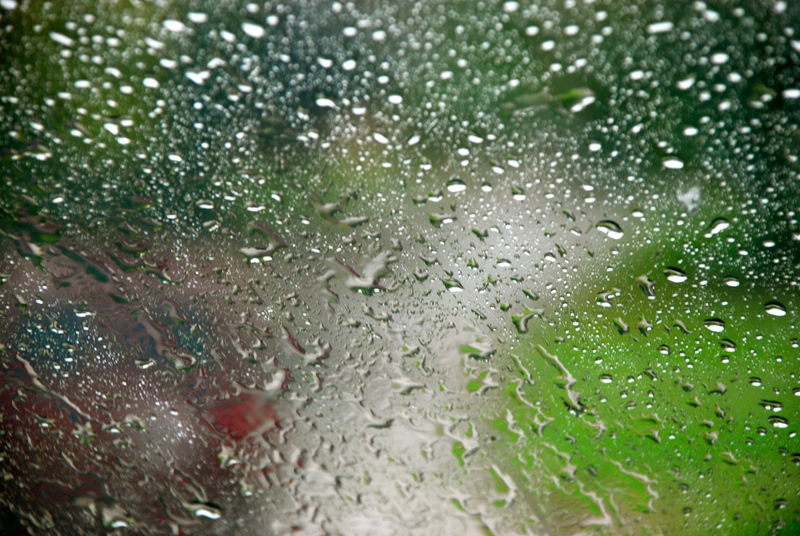 Rain that has fallen here again today is one of several holy water-bearers, water-bearers without which there is no life. 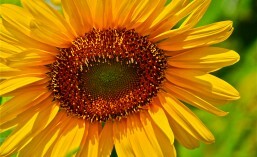 They are the “stuff” in which life is formed, and the “stuff” of which life is sustained. Whatever form the wet “stuff” falls in, it is the same moisture that fell on the faces of Adam and Eve for it is of the water that was in the beginning and is forever in a divinely designed cycle to insure Creation’s continuance. And I find it mind-boggling to think how far each drop of moisture must have traveled throughout the eons of time. 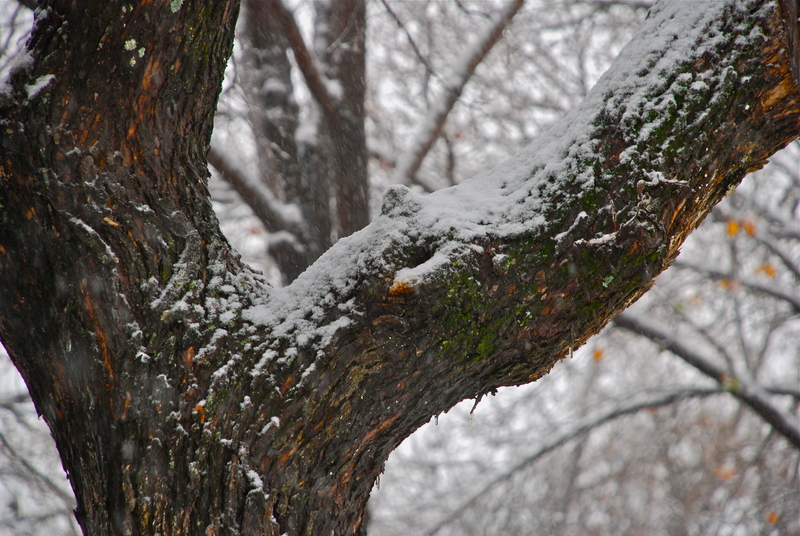 Since rain, snow, or ice move in a never-ending circle of coming down to kiss the earth and then going up back to the clouds, it is carried on journeys that take it to all corners of the earth as it fulfills its holy purpose. Man would I love to hear the tales the rain could tell if it too had the gift of speech. becomes a holy picture that speaks of the origins of the world. out of water. And, curiously, that’s true. then again, finally, in science, we find the same thing. for in the joy of it maker and beholder meet. ‘til its appropriate liberator comes to set it free. Monet’s ambition of documenting the French countryside led him to adopt a method of painting the same scene over and over again in order to capture the changing of light and the passing of seasons. And as he had unwavering confidence in himself as an artist, he would do whatever it took to advance his career including purchasing a boat at the age of thirty-three which with his knowledge of boats he rendered into a studio boat, an act significant both on a personal and a practical level. At Giverny Monet’s lily ponds would become the subjects of his best-known works. It was in 1899 that he began painting the water lilies, first in vertical views with a Japanese bridge as a central feature, and later in the series of large-scale paintings that were to occupy him continuously for the next 20 years of his life. 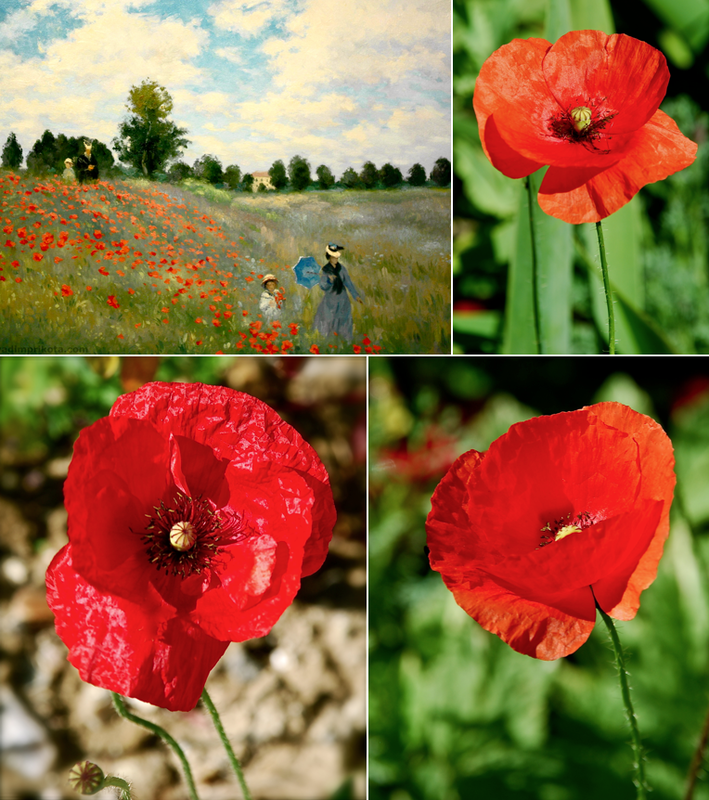 **I found the above information about Monet on the Internet; the first collage I created included my photos of poppies at Giverny along with a photo of Monet’s famous “poppies” painting. 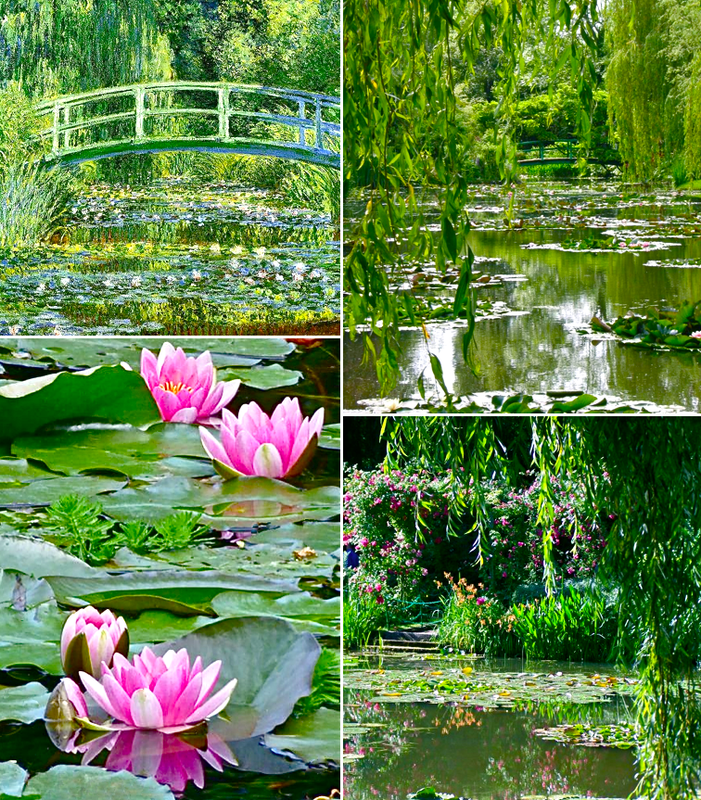 In the second collage I included a photo of one of Monet’s paintings of his Japanese bridge and lily pond along with some photos I took of such. 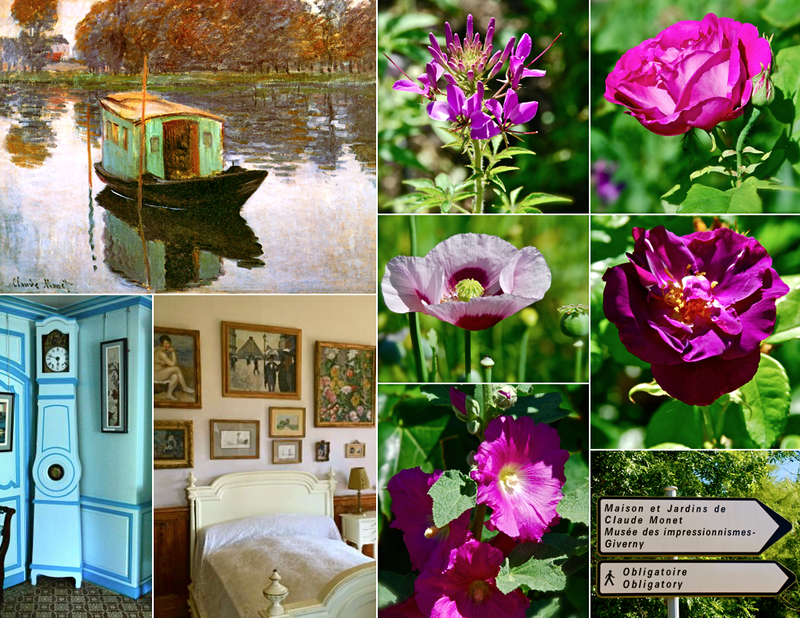 Then for the final collage I used a photo of a signed painting of his studio boat and an assortment of flowers I found at Giverny along with a part of two rooms in his house and signs pointing the way to Giverny.